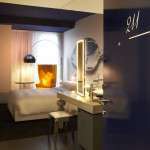 Park Inn by Radisson Amsterdam Airport Schiphol delivers stress-free experiences, good food and upbeat environments. The hotel positively lifts our guests’ mood for a happy stay – with clever use of color; inspired, contemporary design; and friendly personalized service with surprising, feel-good extras. 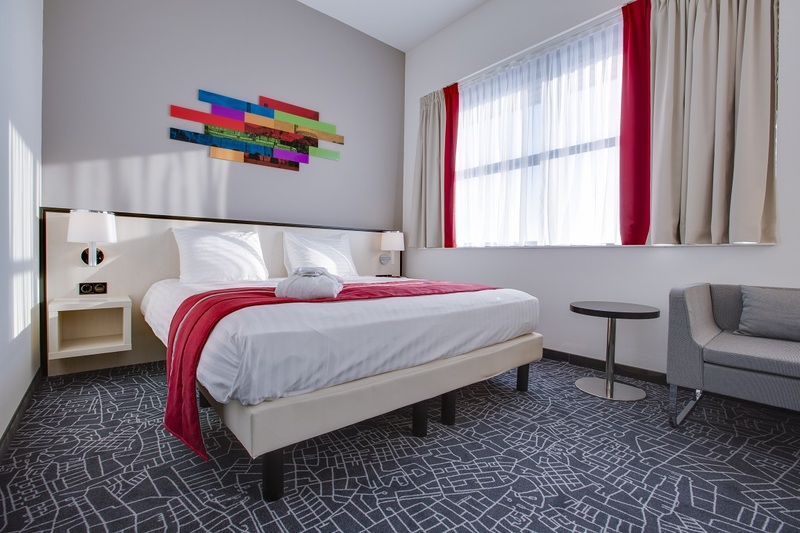 Our Amsterdam airport hotel is favorably located in the Schiphol-Rijk business park, just 5 kilometers from Schiphol International Train Station. Enjoy convenient travel between our hotel and Schiphol Amsterdam Airport with our free shuttle service, which is available 24/7. We’re also less than 20 kilometers from Amsterdam’s city center, where you can cruise the historic canals by boat or water bike, take in a brewery tour at the Heineken Experience or visit the Anne Frank House. Our 150 modern rooms each provide free high-speed Wi-Fi, individual climate control and plenty of natural light. Find your favorite comfort food at the Live-Inn Room Restaurant, which serves classic European and American cuisine. 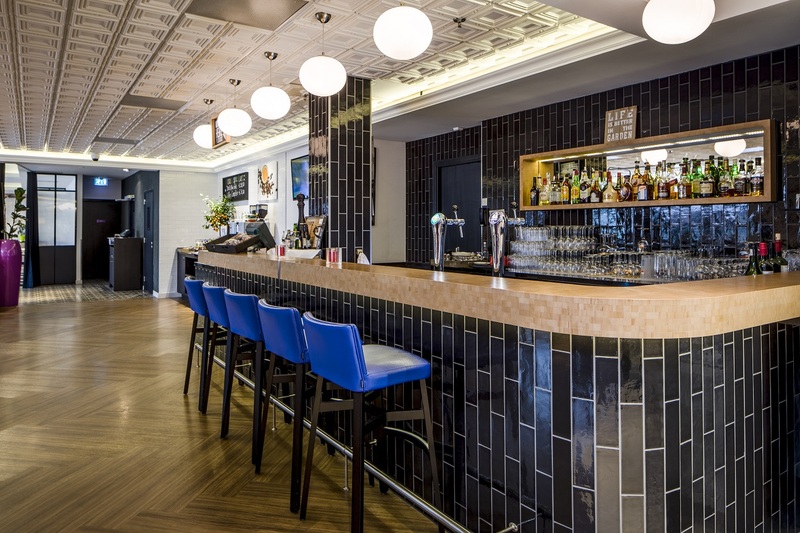 Unwind at the end of a busy day and try a beer or wine with something savory at the Live-Inn Room Bar. Have a coffee while you read the newspaper or browse online at the cozy Live-Inn Room Lounge. 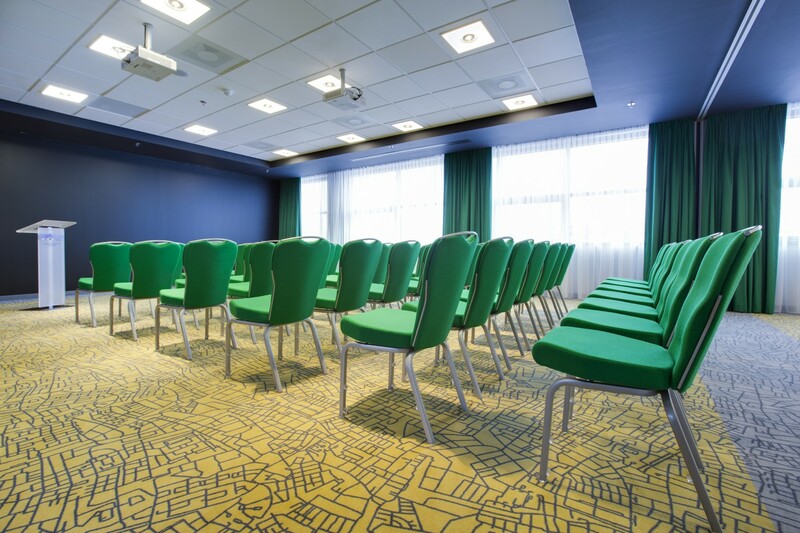 Five versatile meeting rooms with reception area can accommodate events from small boardroom meetings up to seminars with as many as 120 attendees. Our airport hotel facilitates all sorts of meetings and events and strives towards providing its guests a fresh and stimulating environment from start to finish. 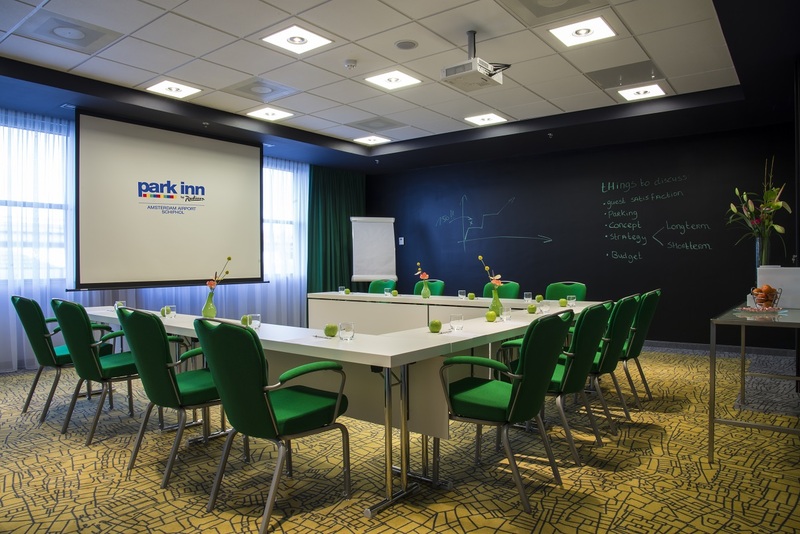 Every meeting is a new story and with Park Inn by Radisson Amsterdam Airport Schiphol these stories come to life. Experience a service that is consistent and reliable; your events can run seamlessly and you’re guaranteed to be able to tell your story right.